Looking for a removals company to help you move home or office? Based in various offices across the South West UK, London and Europe, Nightingale Removals offer you confidence and full customer satisfaction regardless of the distance you are relocating to, whether it’s a house move or help with commercial premises. Send a message via our Removals Bath page or call our friendly team on 01225 738220. Pay After You Move – Will This Help You? By arranging with your legal team in advance of your move, Nightingale offer outstanding added value whereby you don’t pay us until you have successfully moved house. For more information send a message via our Contact Form or call our friendly team on 01225 738220. We are the only current Removal specialist to offer a 0% interest free credit option to finance your move. Our finance partners take the strain off your budget by allowing you to complete your move, and pay in manageable monthly amounts. At Nightingale we believe in a truly bespoke service, right down to how you pay. 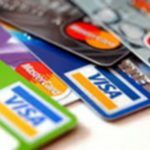 As well as our 0% finance, you can finance your move using all major Credit or Debit cards, Paypal, or via your solicitor after your move is complete. We are very proud to be a very well established reputable family run company, we have been offering only the very best in removals both nationally and internationally for generations. The Nightingale fleet of approx 30 vehicles range in size to suit every requirement and are accredited with BAR and the TSI. Nightingales Removals & Storage has been established in the removals and storage industry for over 50 years and as such, consistently demonstrating only the highest standard of service combined with unbeatable experience. The family run business launched in 1957 with just one van and over the years the company growth has expanded into a nationwide fleet, with modern depots covering the whole of the UK and Europe. 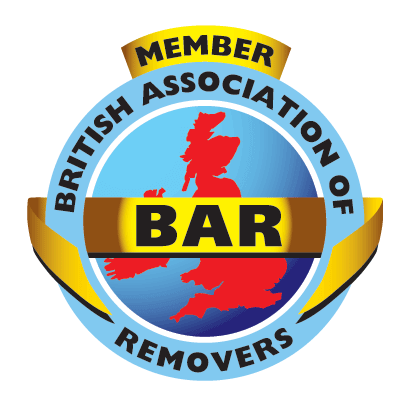 We have grown to become a cutting edge South West UK removals company operating at a National & European level. We specialise in professional moving services throughout the UK and Europe, in particular removals to and from France, Belgium, Holland, Germany, Bulgaria, Italy, Switzerland, Spain, Hungary, Sweden and Norway. Read our blog about International Removals Tips for help and advice. We understand the importance of our customers and their personal belongings so we will always take the greatest of care during all removal journeys and packing, but just to be on the safe side, all removals are fully insured to ease any of your worries about your furniture or delicate items. Our sole aim is to provide the best service at a competitive rate to make one of the most stressful days as relaxing as possible.